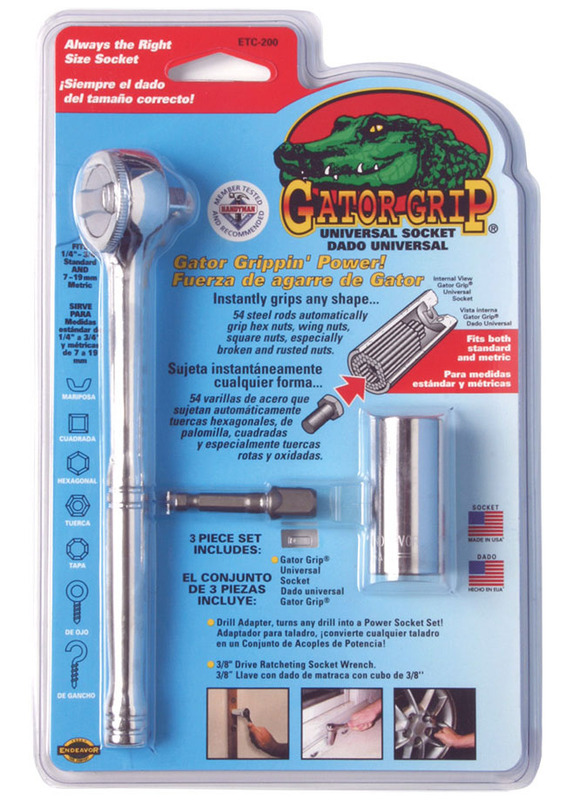 Gator-Grip® Universal socket is all you will ever need in most situations. 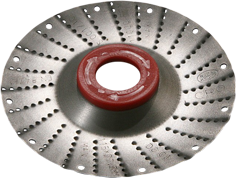 Only one tool fits nuts, bolts, hooks and more in nearly all shapes and sizes - fantastic for damaged, rusted and broken fasteners. Watch the video presentation to see Gator-Grip® possibilities!